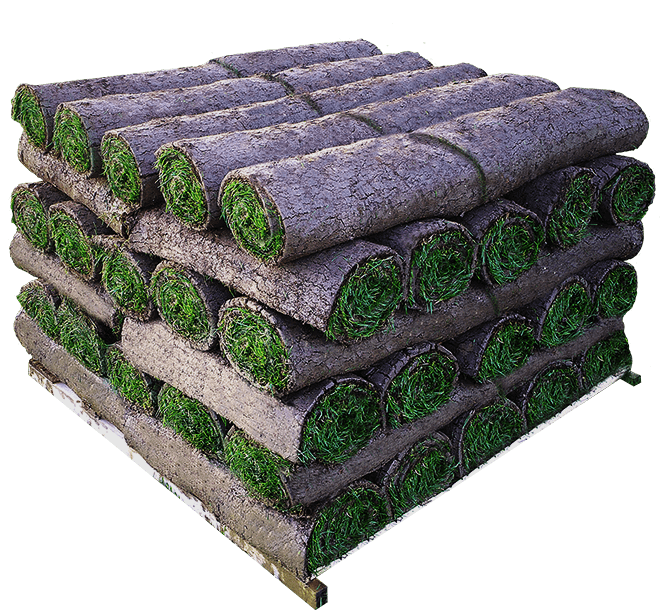 Ivinghoe Family is suitable for customers who are looking for a budget grade, hard wearing lawn that will stand up to the rough and tumble of use from families and pets. We cannot guarantee the Ivinghoe Family grade will be taken from the same field area consistently. Ivinghoe Lawn is a hardy grade of turf that is grown for its hard wearing properties and attractive appearance. It is suitable for the customer looking for a lawn that will look good and withstand heavy traffic throughout the year. The seed mix allows for rapid recovery in areas that are heavily used. 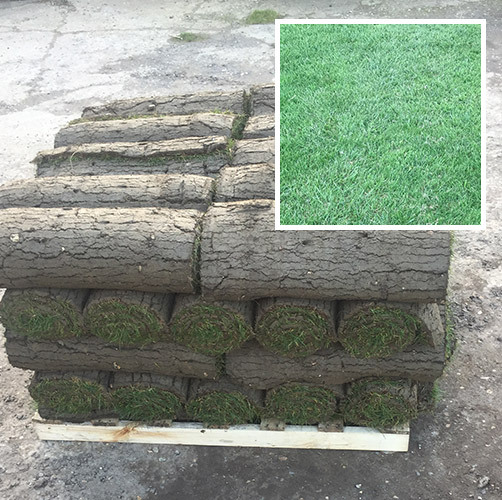 CLASSIC TURF IS ONLY AVAILABLE FOR ORDERS OVER 40 METRES IN MULTIPLES OF 10. 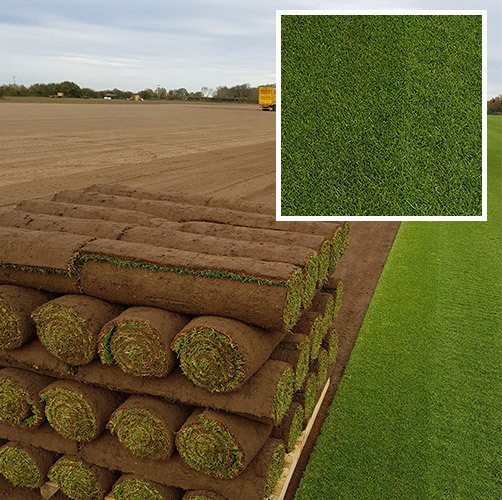 Classic Turf is an extremely fine leaved but durable turfgrass blend creating a superb and versatile surface for most turfgrass applications including commercial landscapes, domestic lawns, golf courses, show gardens and tennis courts. 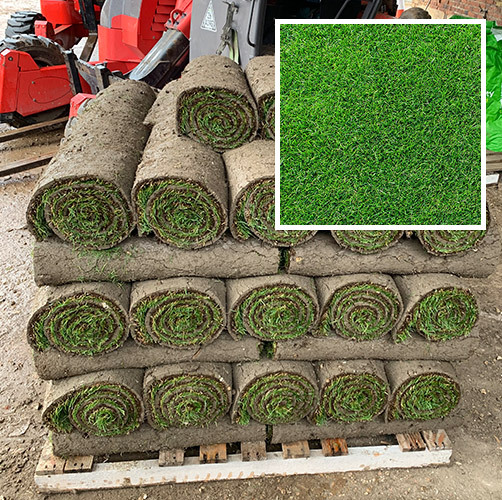 It gives super sward density and cleanness of cut, fast establishment with superior tensile strength combined with high drought and wear tolerance. The fine leaved dwarf perennial rye-grass cultivars used have great shoot density and blends very effectively with the fescues in the mixture. Slender creeping red fescue has a good colour during the summer, autumn and early winter, it also has excellent salt tolerance and a rhizomatous growth habit. Strong creeping red fescue has better colour during late winter and spring. Combining these three species provides better colour for longer hence why these grasses are chosen together.